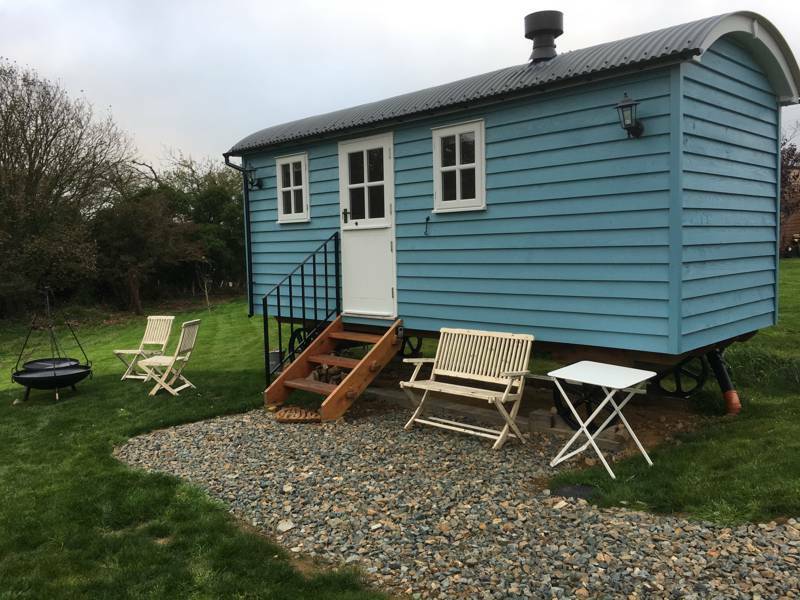 Secluded lakeside lodges that show you needn’t travel far from Cardiff city to find countryside. Living art: A hot tub underneath the stars with a Breconian backdrop. 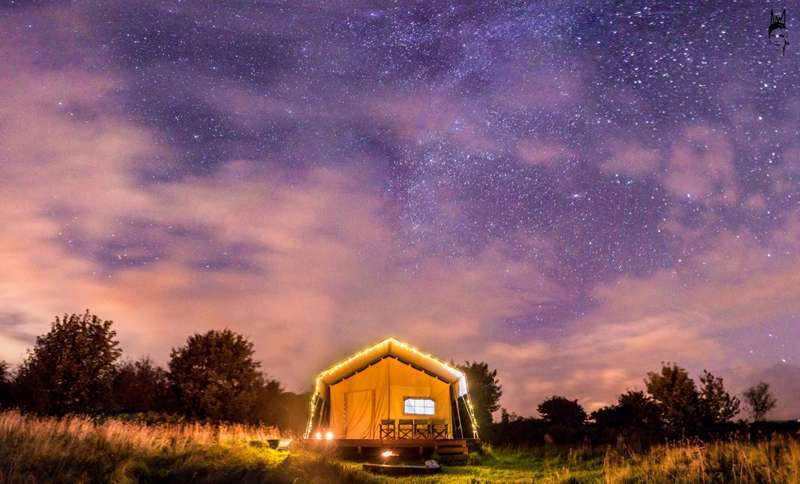 Discover the best Carmarthenshire glamping sites with this expertly chosen collection from the authors of the best-selling Glamping Getaways guidebook, including pods, yurts, safari tents, shepherd’s huts, tree-houses and luxury bell tents. 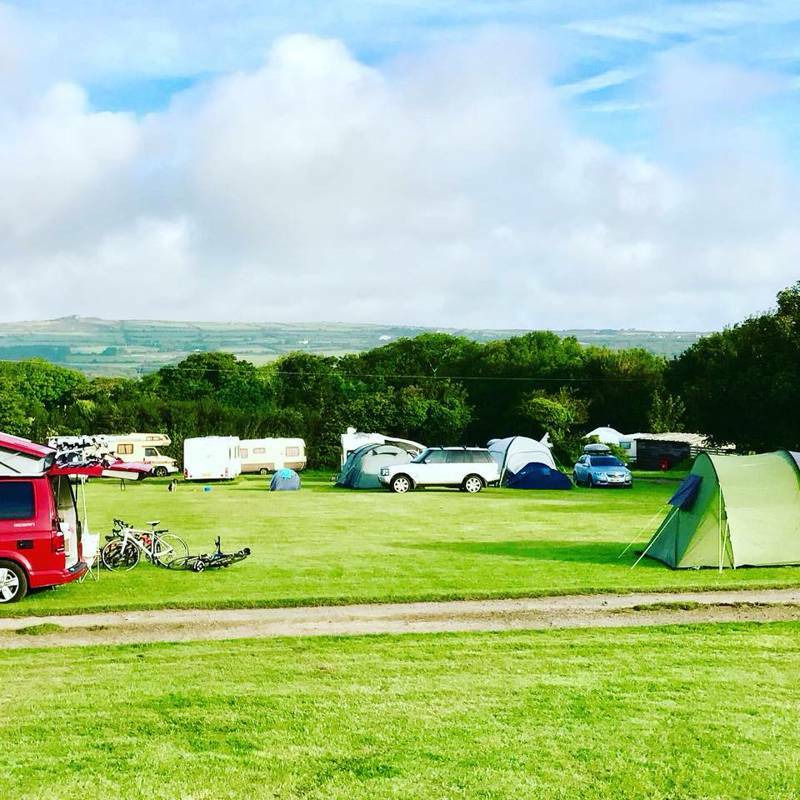 Explore the best places to glamp in Monmouth with Cool Camping’s carefully selected list. 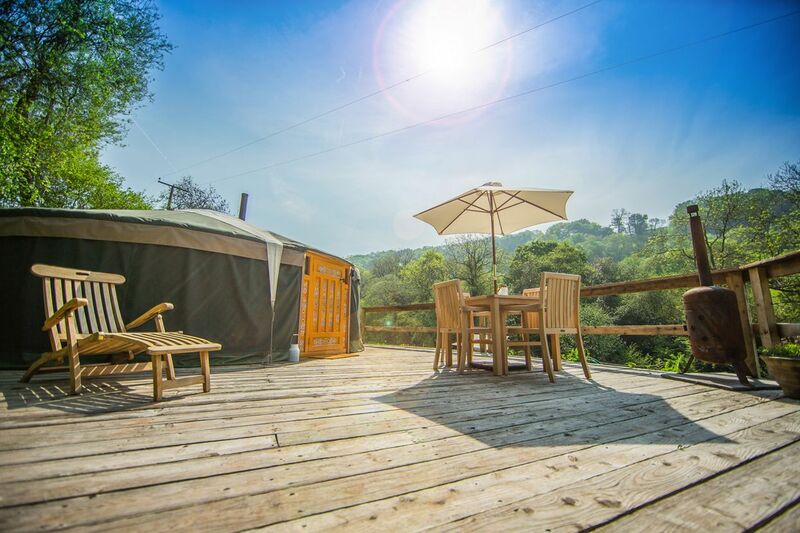 There’s a place for everyone, whether it be secluded lodges, waterside eco-glamping, or luxury glamping-only site. 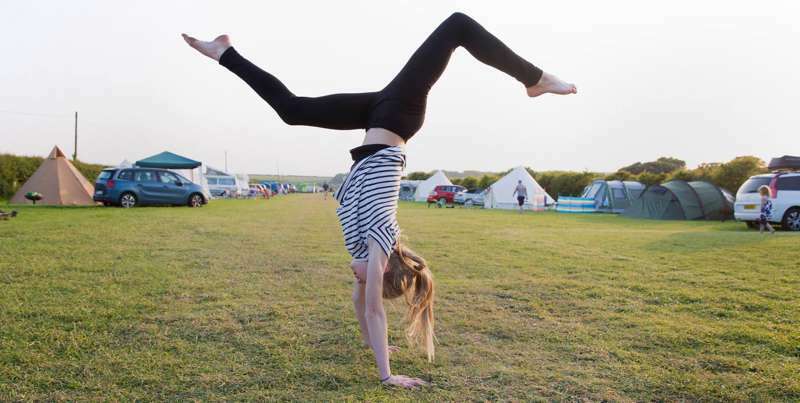 Bell tents by the beach, yurts in the hills and pods on the edge of pretty harbour towns: Discover the very best glamping sites with the specially selected collection, picked by the experienced Cool Camping team. 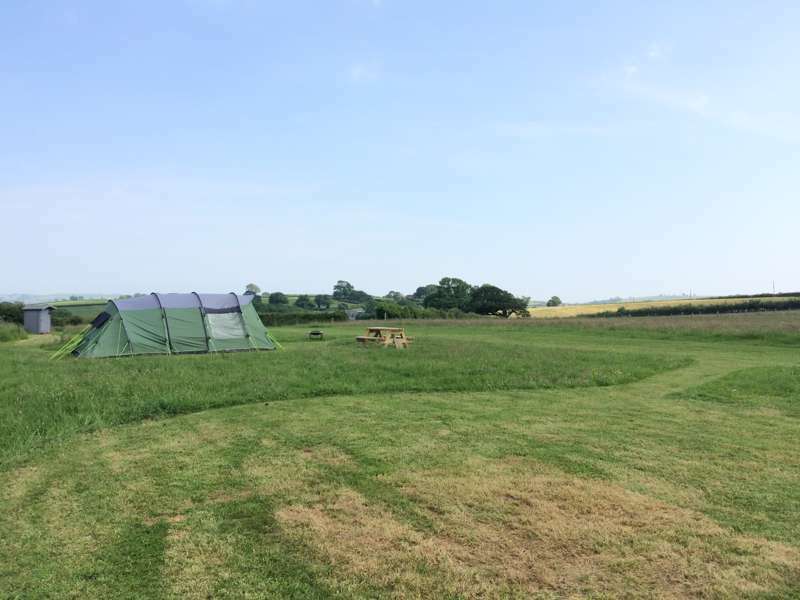 Browse Cool Camping for the best places to glamp in the Vale of Glamorgan, ranging from waterside glamping sites and child-friendly spots, to mountain view glamping and sites where campfires are welcome. 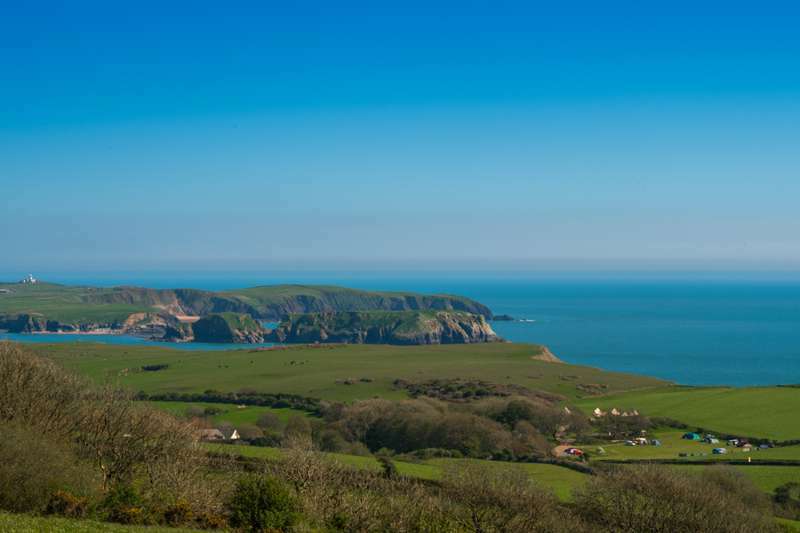 Go luxury on the Gower Peninsula with this expertly-chosen collection of glampsites from the authors of the Glamping Getaways guidebook, including pods, yurts, bell tents, shepherd’s huts, safari tents and more. Read reviews, view images and book online at the best price. 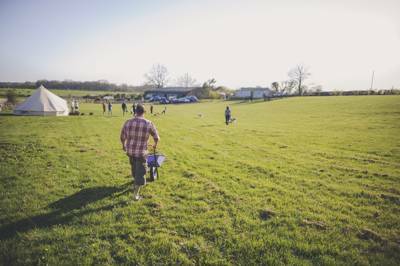 Glamping in South Wales at Glamping in South Wales, From scenic seaside glamping and child-friendly yurts to woodland tipis and scenic shepherd’s huts, South Wales has a glamping site to suit everyone. 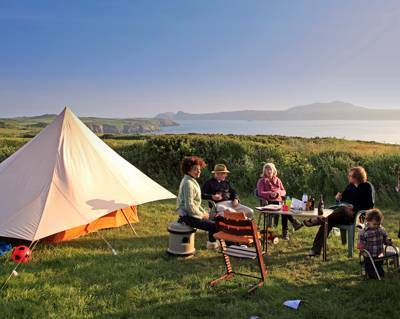 Read on for Cool Camping’s carefully chosen list.